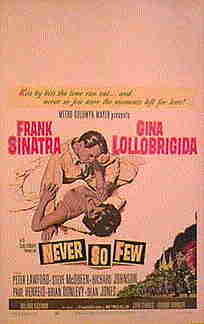 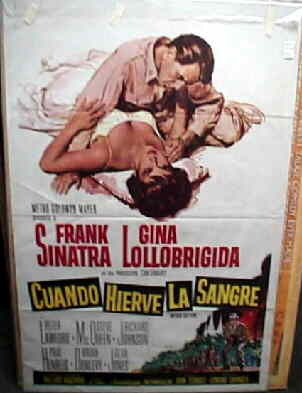 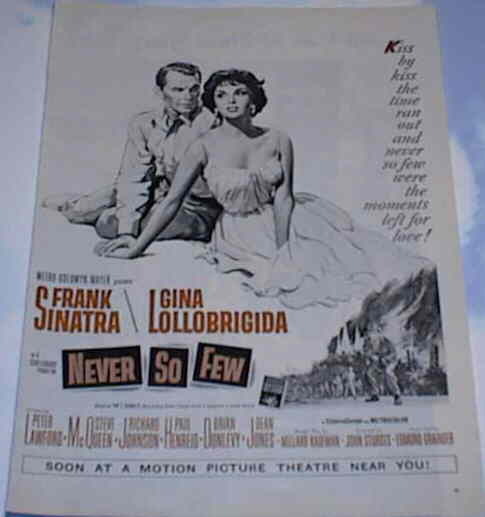 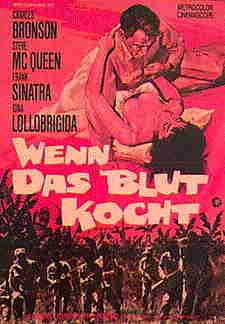 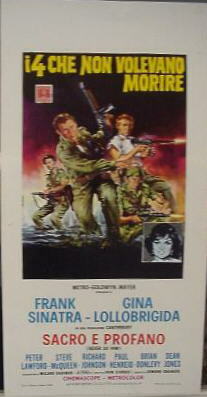 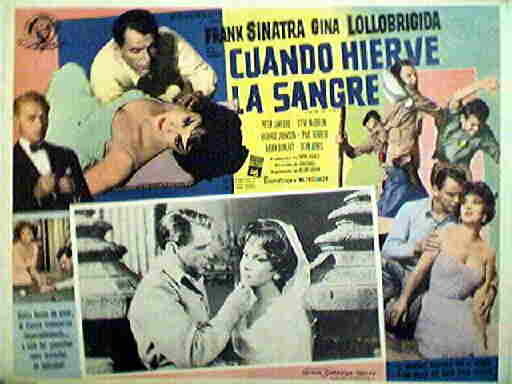 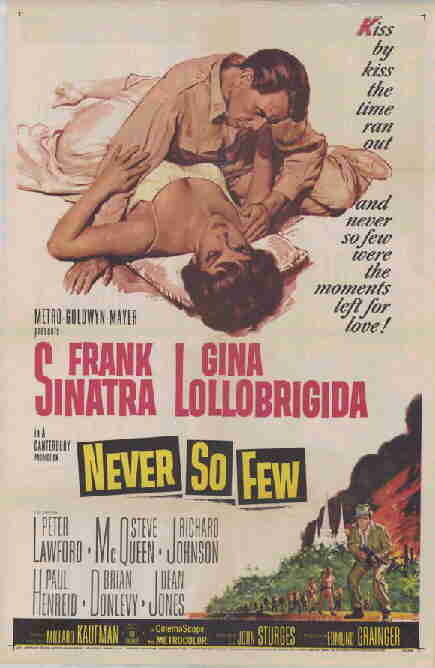 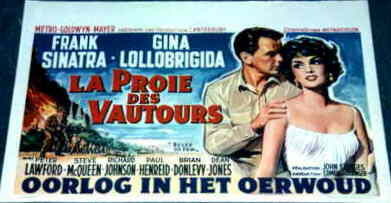 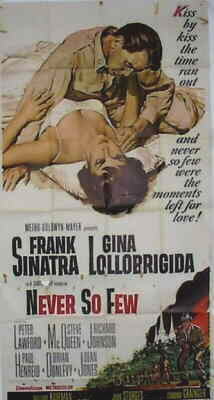 It is interesting to note that on the original US one sheet poster, only Sinatra and Lollobrigida get above the title billing. 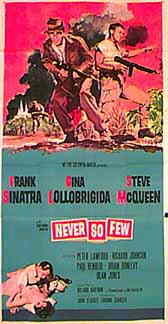 Steve's picture does not even appear. 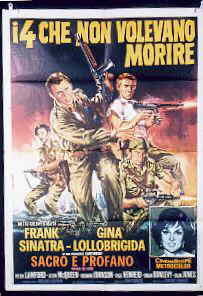 Steve was originally billed below the title. 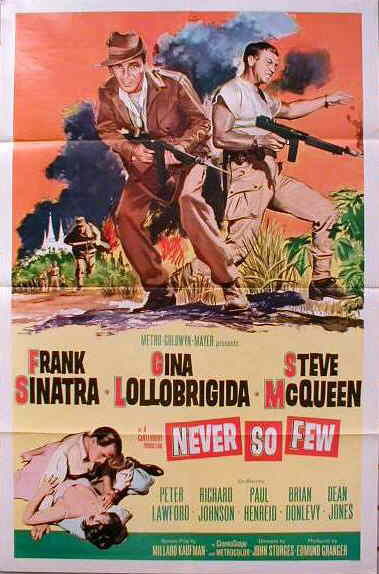 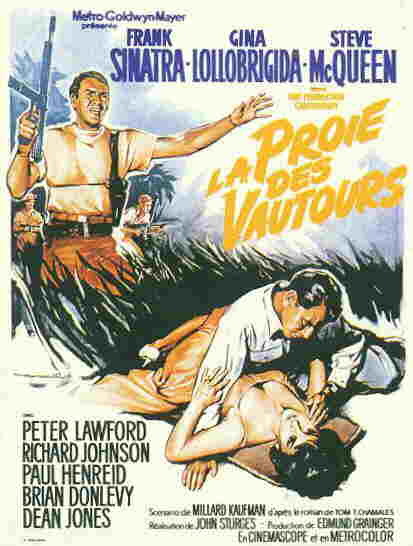 However this has changed by the time of the re-release, which was well after the release of 'The Magnificent Seven' and 'The Great Escape' which had made Steve a star (incidentally the director of this film, John Sturges, also directed those films).